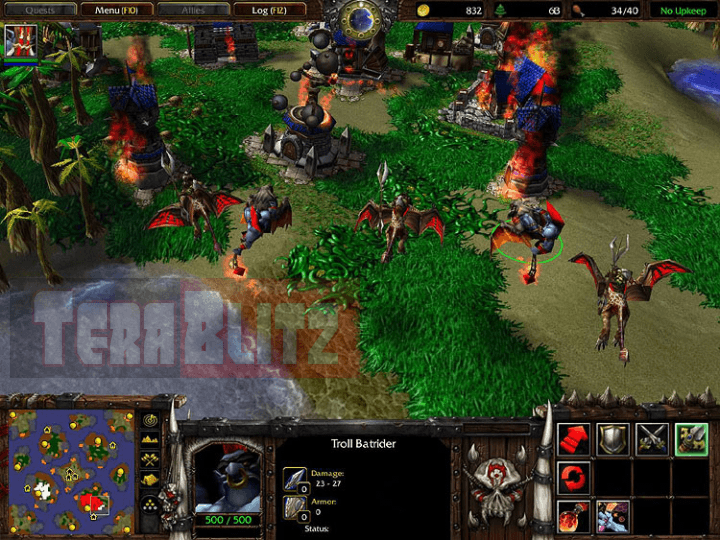 Tech News: Blizzard’s Warcraft 3 will receive a facelift patch update 1.27 this Tuesday (March 15). This comes after another Blizzard topgun brand Diablo 2 received a belated update after five (5) years just a couple of days ago. Blizzard hinted that their classic titles will be receiving the much needed love and they appear serious about it. 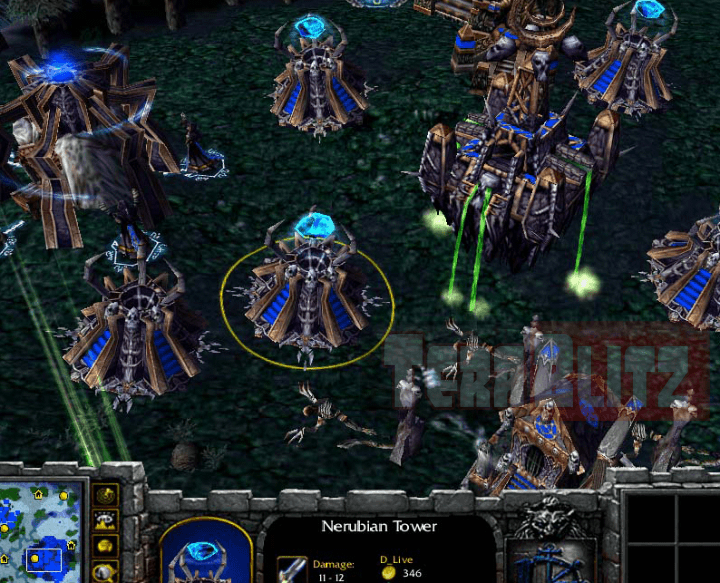 The Warcraft 3 patch seeks to address issues with newer operating systems. 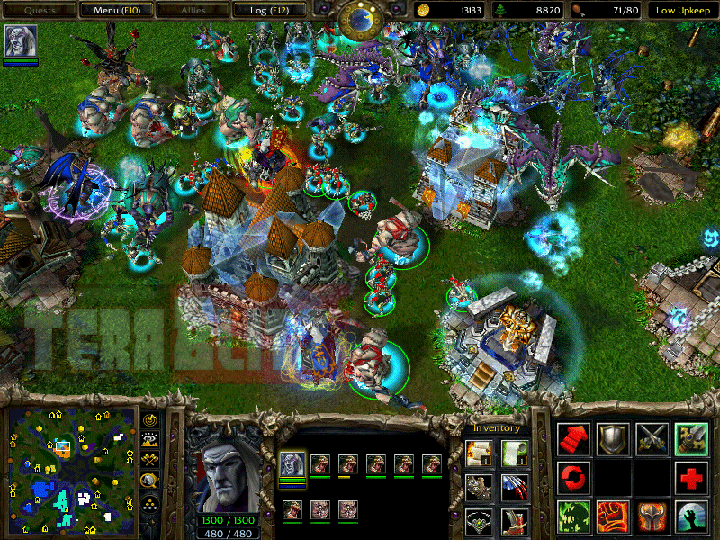 It is not clear if the patch will also fix issues with HD or widescreen resolutions when playing Warcraft III. 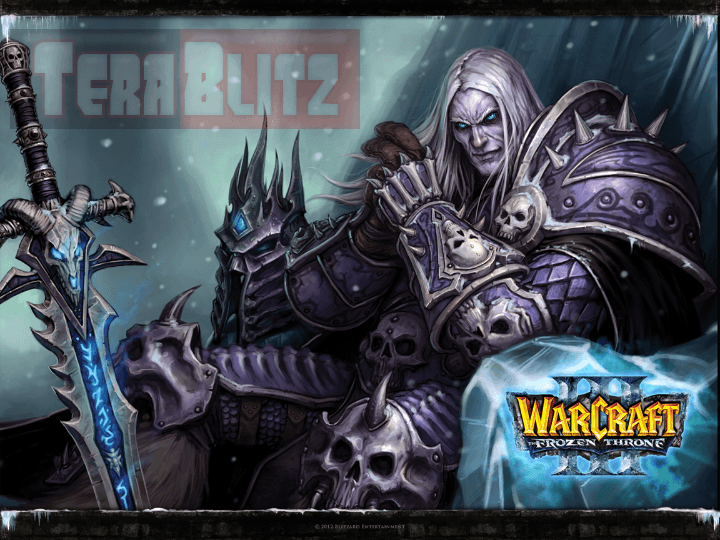 It was also not mentioned if the patch applies only to vanilla Warcraft 3 or if it will also include Frozen Throne. Blizzard classic games head Robert Bridenbecker promised major changes in the multiplayer modes in WC3, particularly in social chat and matchmaking. The last bugfix for Warcraft 3 was 1.26a which was released back in 2011. With all these developments, only time will tell if we will see patches for other titles in Starcraft and Warcraft 2.